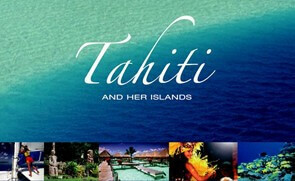 Tahiti and her islands… Bask in the warmth of a secluded, sugar-white beach. Explore lagoons of breathtaking clarity, their waters teeming with rainbows of tropical fish. In Papeete, you’ll find a modern, bustling port, with shopping ranging from black pearl boutiques to island handicrafts to the latest in French fashions. Sip a drink and people-watch at a sidewalk cafe, or savor the delicate flavors of French cuisine. On Moorea, jagged peaks, deep valleys, cascading waterfalls and breathtaking bays make a stunning backdrop for your tropical adventure. Bora Bora has been called the most beautiful island in the world. Its lagoon, a haven for watersports, ranges from palest turquoise to deepest blue. Paradise found! 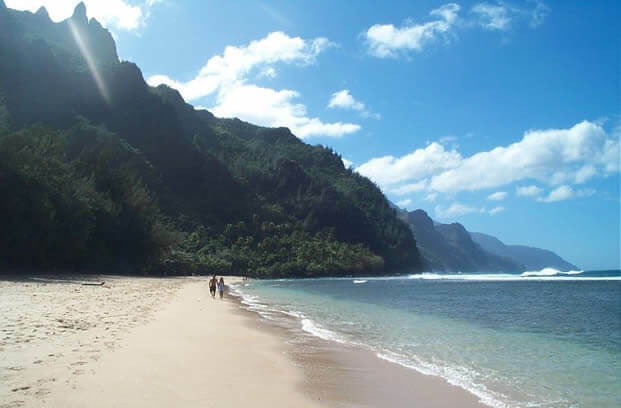 Below is a list of all inclusive tahiti vacation packages and honeymoons, as well as specials put together by our Tahiti vacation specialists for a fantastic travel experience to Tahiti, Moorea, Bora Bora and the other islands of French Polynesia. For an outer island experience, try Huahine, Raiatea, Tahaa, and the Tuamotu Islands: Rangiroa, Manihi, Tikehau, and Fakarava, a diver’s paradise! There’s something for eveyone in enchanting Tahiti. 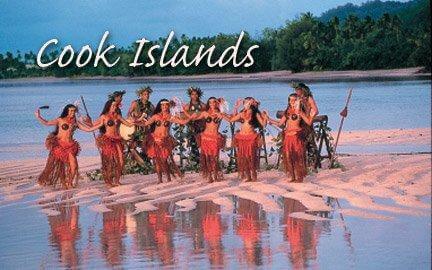 South Pacific Vacations offers a wide range of Fiji vacation packages. Whether you are looking for a family vacation or romantic resort, you’ll find it in Fiji. We can help you get there. 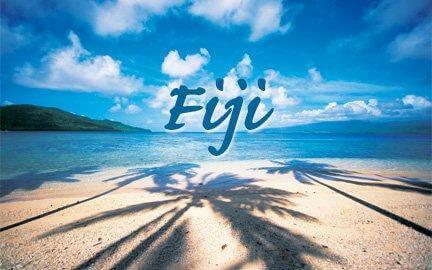 Take a trip to Fiji by clicking the image below! Interested in a honeymoon in Tahiti? South Pacific Vacations will set you up with the best fit for your vacation preferences. Celebrate your new love with adventure, relaxation, or intimacy – or all three! Tahiti is the spot for a honeymoon to remember. 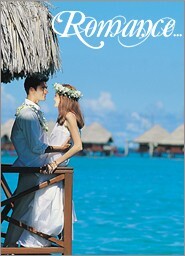 Below is a list of our Tahiti Honeymoon Resorts. Choose your vacation package to learn more. If you’re interested in all inclusive vacation packages in Tahiti, check out this comprehensive list. Click to learn more about these tantalizing Tahitian getaways. Here is a list of Tahitian resorts, hotels, and other travel specials you might be interested in as well. Find out more by clicking on each Tahitian travel link. 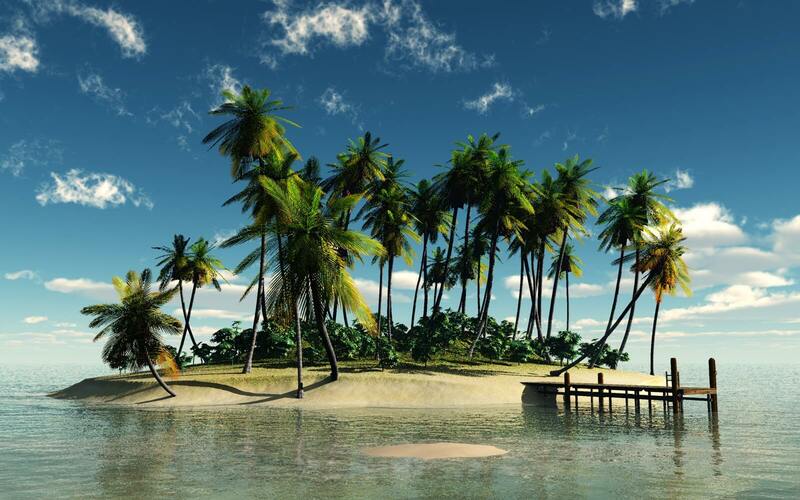 Interested in a vacation in the south seas? Check out all our packages and special deals to dreamy islands, enticing coasts, and mesmerizing resorts.